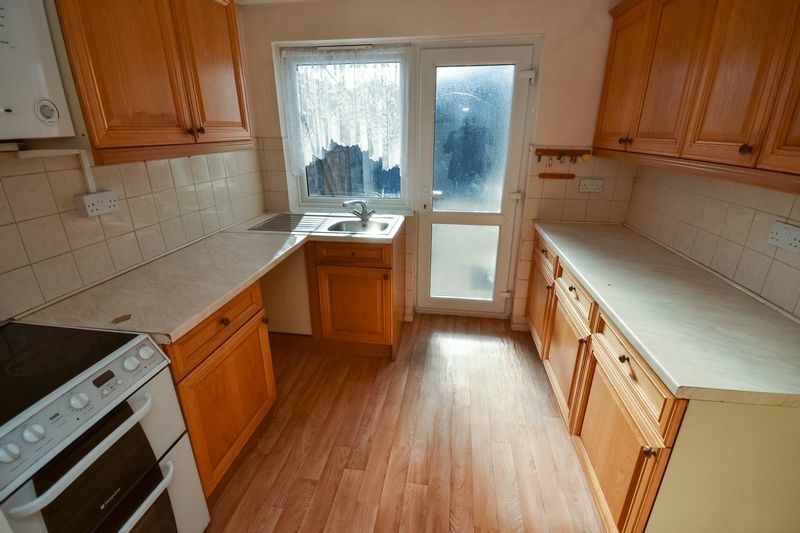 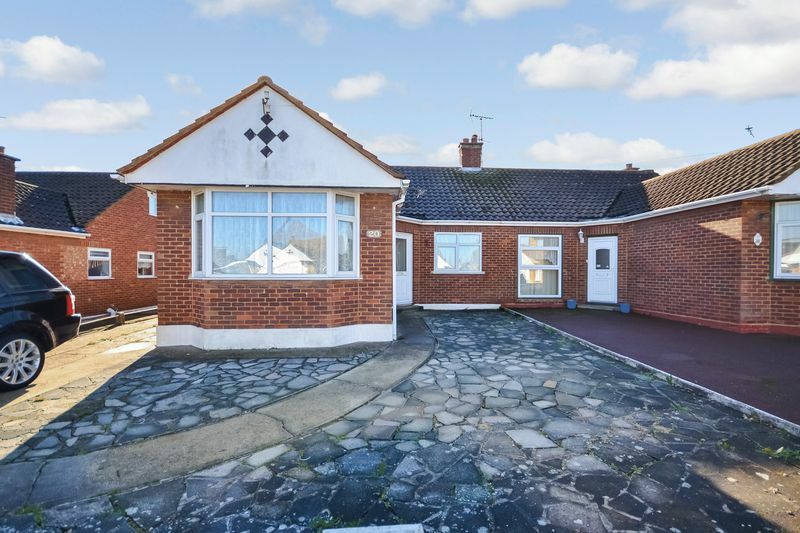 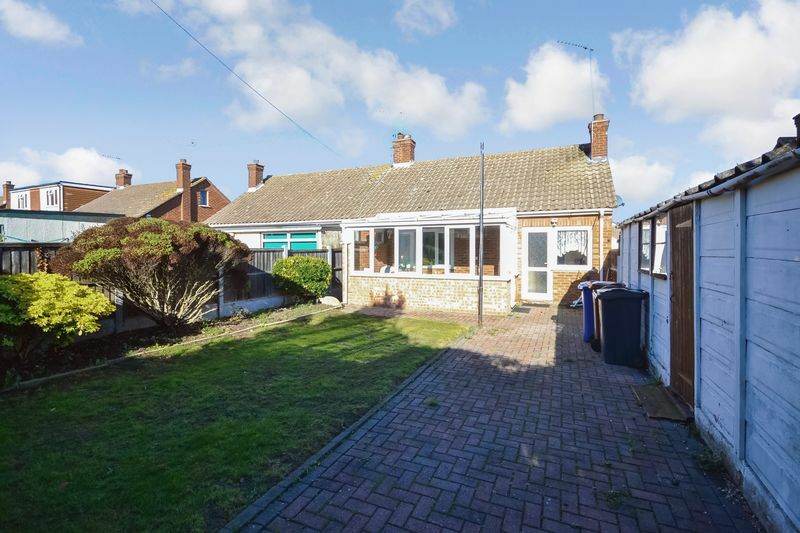 Situated within the heart of Old Corringham, we are delighted to offer for sale this two bedroom semi detached bungalow offered with NO ONWARD CHAIN. 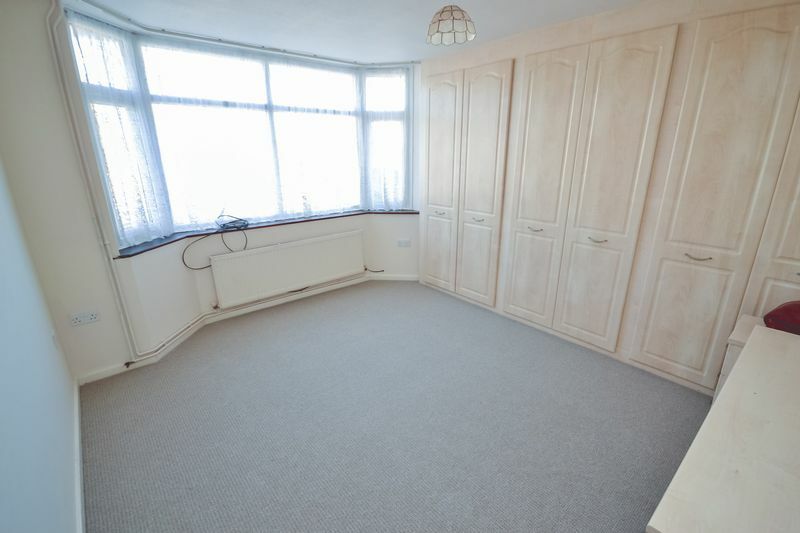 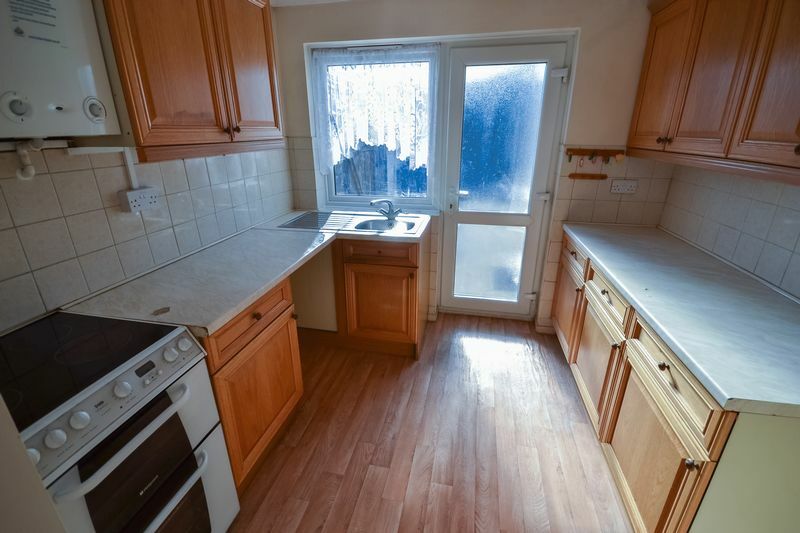 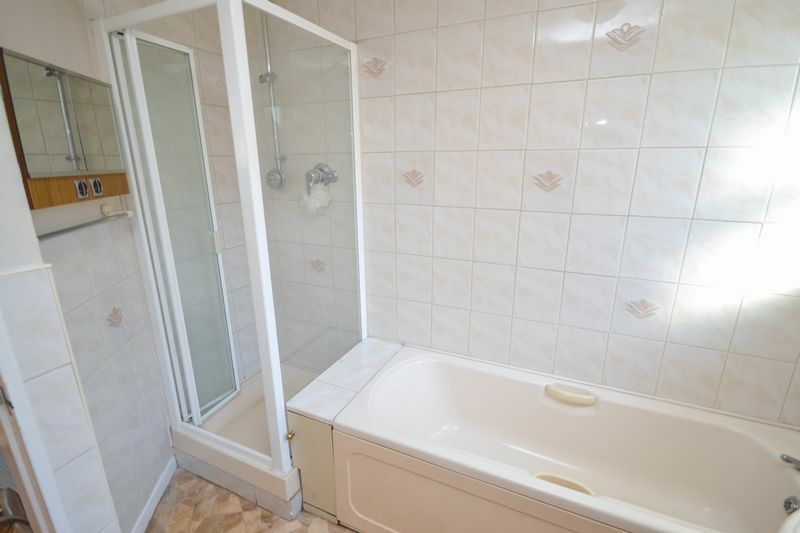 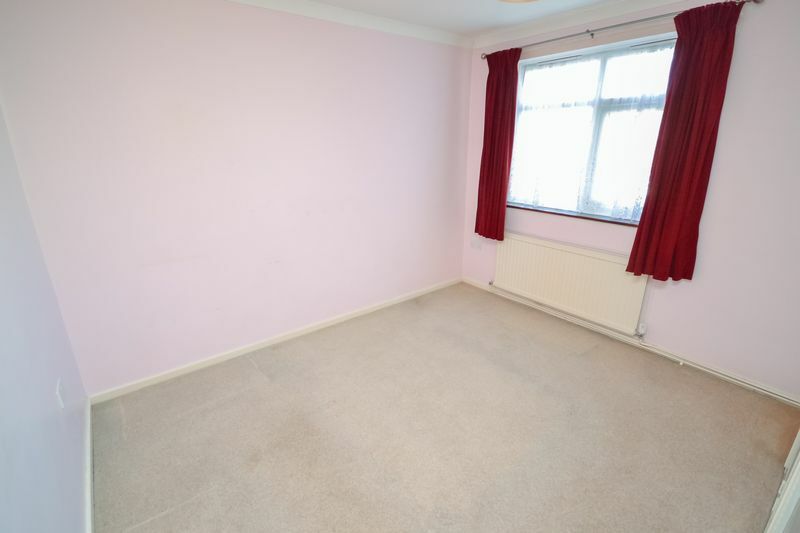 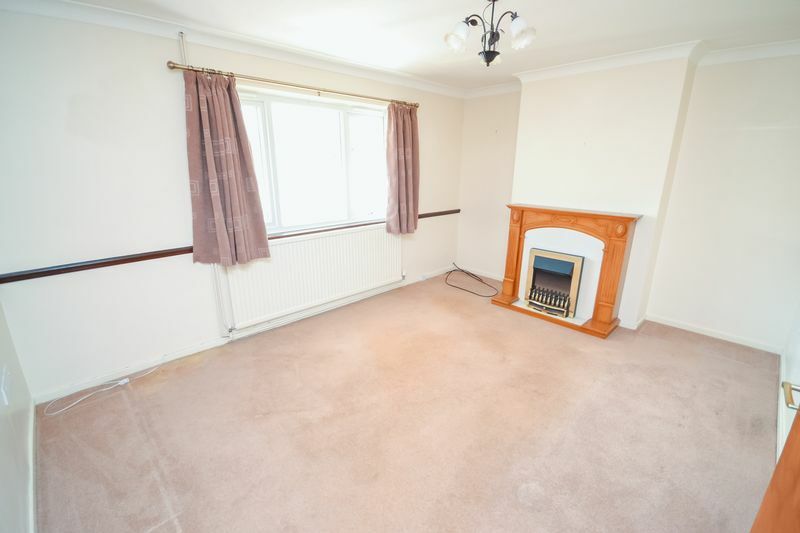 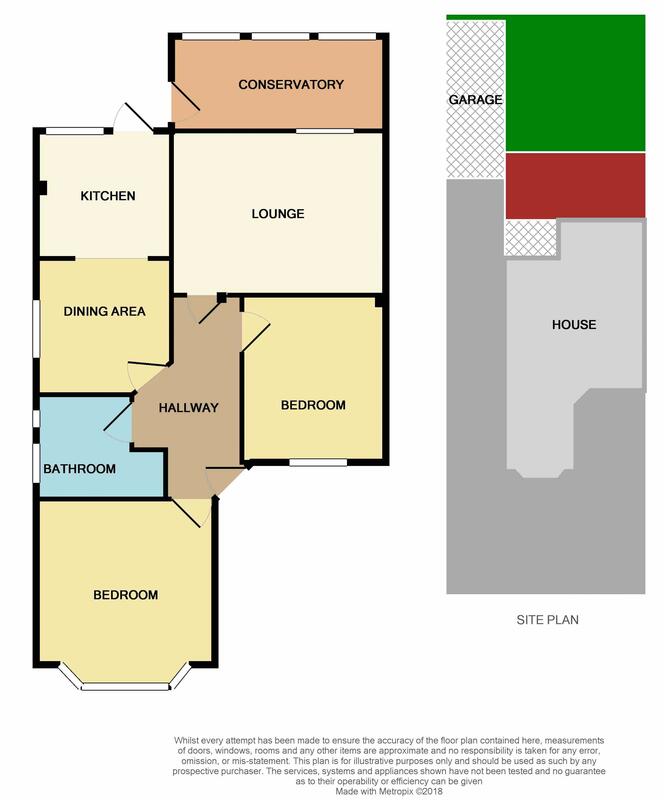 Offering vacant possession, this property offers entrance hallway, lounge, two double bedrooms, fitted kitchen and dining area. 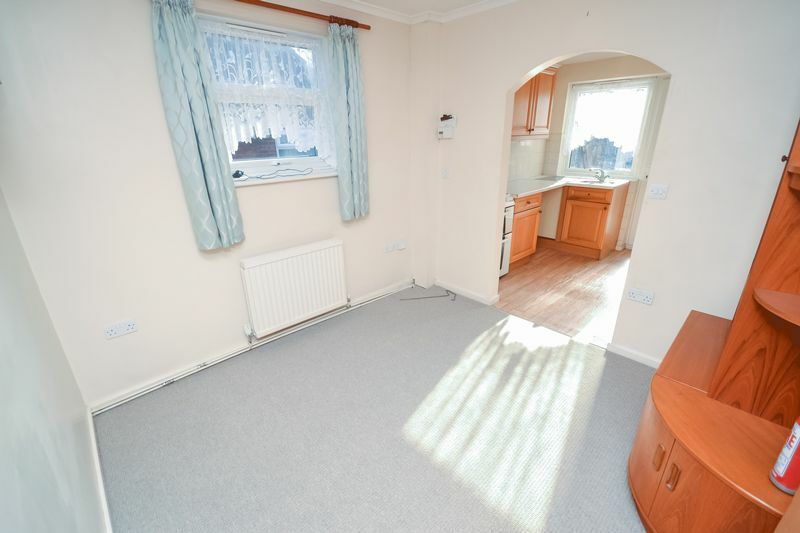 Conservatory to rear too. 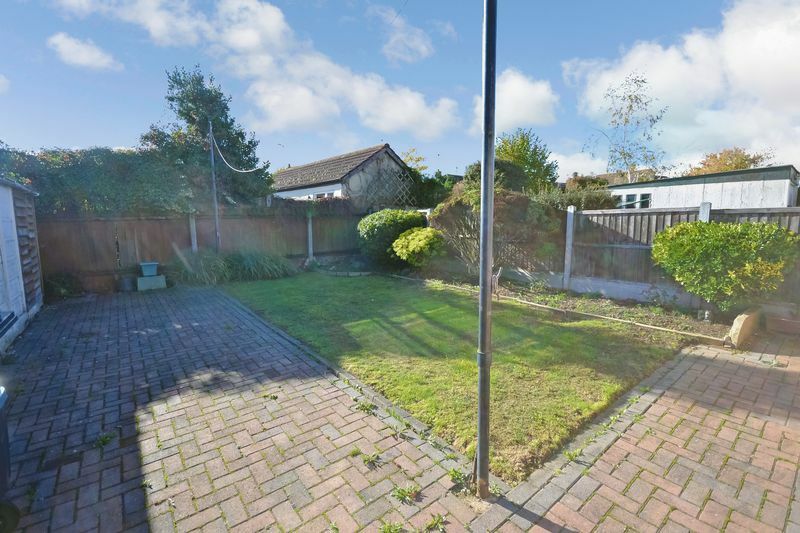 Externally this property offers off road parking via own drive which leads to garage, and nicely sized rear garden (south facing).